The expert team of mobile app developers at Webguru has scored a century by developing attractive, functional, and secured mobile apps for a host of clientele. 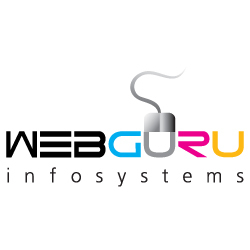 Connect with WebGuru Infosystems Pvt. Ltd.